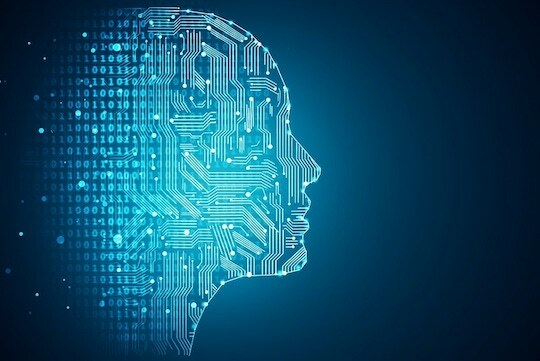 The number of organizations implementing artificial intelligence (AI) grew 270 per cent in the past four years and tripled in the past year, according to the Gartner, Inc. 2019 CIO Survey. Results showed that organizations across all industries use AI in a variety of applications, but struggle with acute talent shortages. “Four years ago, AI implementation was rare, only 10 per cent of survey respondents reported that their organizations had deployed AI or would do so shortly. For 2019, that number has leapt to 37 percent a 270 per cent increase in four years. If you are a CIO and your organization doesn’t use AI, chances are high that your competitors do and this should be a concern,” said Chris Howard, distinguished research vice president at Gartner. The purpose of the 2019 Gartner CIO Survey is to help CIOs and other IT leaders set and validate their management agendas for the coming year. Gartner gathered data from more than 3,000 CIO respondents in 89 countries across major industries, representing $15 trillion in revenue and public-sector budgets and $284 billion in IT spending. The deployment of AI has tripled in the past year rising from 25 per cent in 2018 to 37 per cent today. The reasons for this big jump are that AI capabilities have matured significantly and thus businesses are more willing to implement the technology. “We still remain far from general AI that can wholly take over complex tasks, but we have now entered the realm of AI-augmented work and decision science what we call ‘augmented intelligence,’” Mr Howard added. CIOs have realized that sustainable digital transformation and task automation go hand in hand. AI has become an integral part of every digital strategy and is already used in a variety of applications. Survey results show that 52 per cent of telco organizations deploy chatbots and 38 per cent of healthcare providers rely on computer-assisted diagnostics. Other operational use cases for AI are fraud protection and consumer fragmentation. The more organizations work with AI, the clearer the deployment challenge becomes. Fifty-four per cent of respondents to a Gartner Research Circle Survey view skill shortage as the biggest challenge facing their organization. “In order to stay ahead, CIOs need to be creative. If there is no AI talent available, another possibility is to invest in training programmes for employees with backgrounds in statistics and data management. Some organizations also create job shares with ecosystem and business partners,” Mr Howard said.